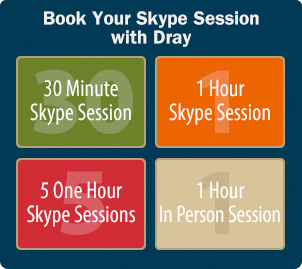 Before Signing on the Dotted Line, Skype with Dray! 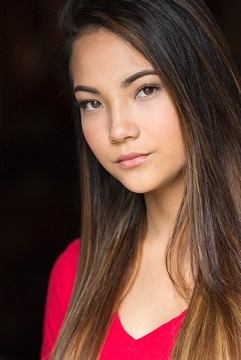 I had a session with a very talented tween age girl from New York who was in L.A. with her mom. After the working session with the girl, I later received an email from the mom. She was so excited because her daughter was in a final callback for a music producer looking for a third girl to join a singing group. I asked her to call me ASAP to discuss! Both mom and daughter were disappointed but they listened to me because of my first-hand knowledge of this so called music producer’s past and my knowledge of this business. Mom was so thankful that she had checked with me first before signing her daughter to the group! Later, her daughter signed with a legitimate talent agent that I felt was perfect for her and began going out on auditions. Whether you are signing up for classes or a boot camp, meeting with an agent, a manager or a publicist, Skype with me before you sign on the dotted line. You can also book a private “in person” session. I will give you honest advice, save you time, money and steer you in the right direction. 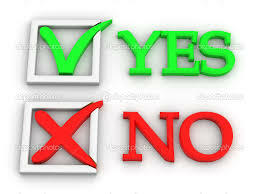 Before you sign away…check with Dray! Who’s Really Responsible for Show Biz Kids? 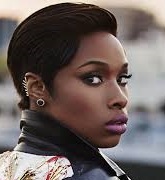 Losers Can Be the Biggest Winners, Just Ask Jennifer Hudson! My sincere apology for not answering your comment. We had some tech issues with our comments and now am able to go back and answer the questions. I know it’s been over a year and don’t know where Carson is in his career journey. 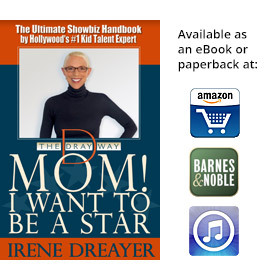 Please check out The Dray Way: thedrayway.com where I have many blogs and YouTube videos with advice for kids, teans and their parents. I Skype with kids and teens all over the USA and in over 10 countries. If you have any questions after visiting The Dray Way site, my YouTube and Facebook, just message me on Facebook or Twitter. I look forward to meeting you and Carson and again, I’m sorry for not replying sooner. Santa Claus Follows The Dray Way! 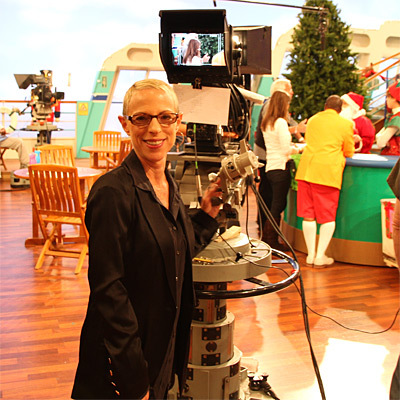 Live Auditions & Performances Have No Rewind Button! © 2016 Dray Productions, Inc. • All Rights Reserved • TSB # PB02671700541 • CPS #000216078.